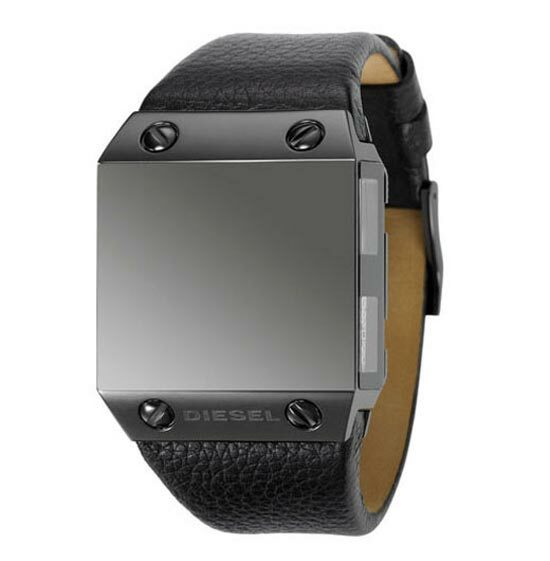 Check out this new wristwatch from Diesel, the Diesel DZ9044, which certainly is a little different from some of the geeky watches we have seen here on Geeky Gadgets. Instead of displaying the time on the front of the watch, the watch face is completely blank, and the time is displayed on the side of the watch. 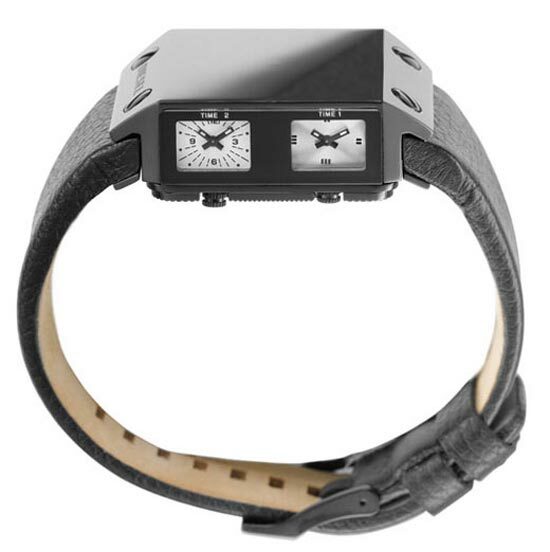 Whilst this seems like a novel idea, I am not sure how practical it would be to use, if you want one they are available for $365 from Watchismo.